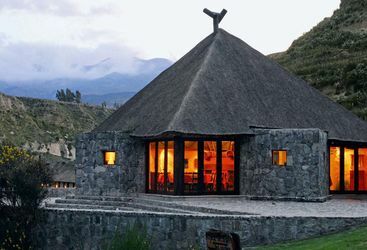 Located in southwest Peru, the city of Arequipa has a spectacular natural setting up in the highlands of the Peruvian Andes, surrounded by three snow-capped volcanoes: El Misti, Chachani and Pichu Pichu. 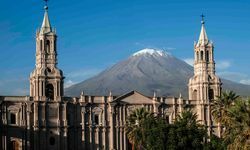 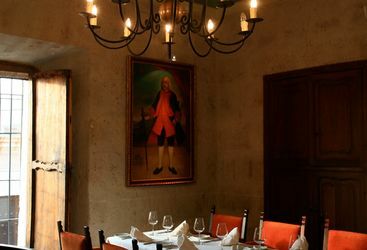 A visit to Arequipa gives an outstanding example of South America's colonial heritage. 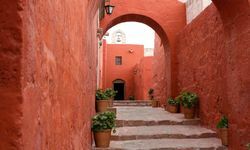 The well-preserved historic centre is a fusion of European and indigenous architectural influences, and contains many fine Spanish buildings with intricate Baroque facades. 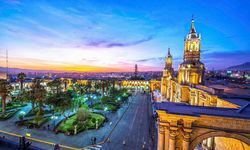 The city has been named a UNESCO World Heritage Site in recognition of its historical importance. 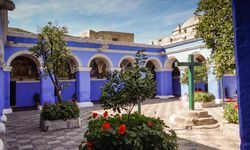 Arequipa also acts as a springboard for adventures into the surrounding area. 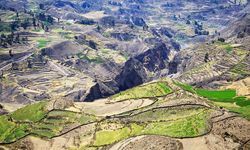 Four hours north of Arequipa lies the impressive Colca Valley, an area of breathtaking landscapes surrounded by terracing and snow-capped peaks; we can arrange Colca Canyon tours as part of your holiday itinerary. 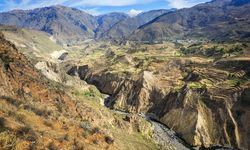 Far below, in fact some 10,000ft below, the Colca River winds along the bottom of the world's second deepest canyon. 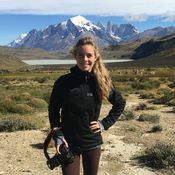 There are a number of beautiful trekking circuits that wind through the mountains past lovely colonial villages, pre-Hispanic ruins, beautiful lakes, the unique Andean flora and fauna, and all with stunning views of the chain of volcanoes that run parallel to the valley. 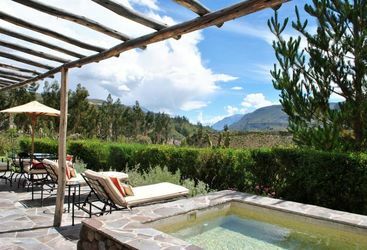 After a day's hiking, you can soothe aching limbs in the local hot springs. 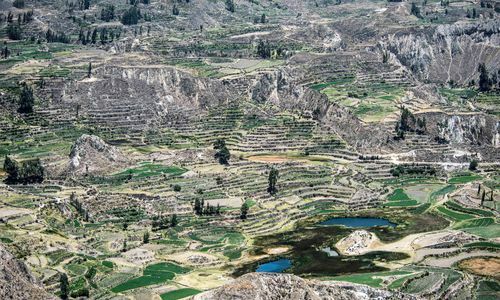 The hiking in the Colca Canyon area is fantastic and can be tailored to suit all requirements. 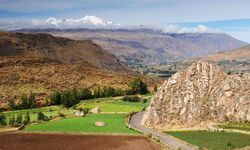 Climbers can also challenge two of the easiest, non-technical 18,000ft peaks in the world - the volcanoes of El Misti and Chachani. 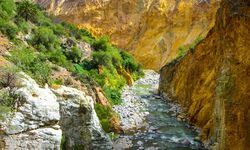 For those who prefer not to hike, or don't have time, the canyon can be visited as a day trip from Arequipa, or you can follow the canyon road on a motor bike safari. 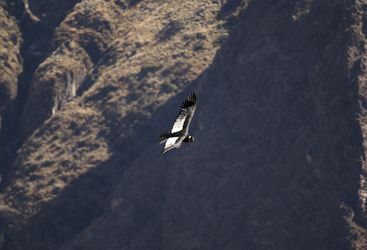 My highlight: Visiting the Condor Cross is fantastic - it’s possible to see up to 20 of the mighty Andean condors in flight at one time.